Newer, flexible vinyl materials have been recently developed to address the concern of having metal clasps showing in the mouth. Having a flexible denture means that rather than the denture having metal wires, a flexible part of the denture clasps around remaining teeth. This is done by using a pink or clear flexible denture base material and avoids having to use any metal in the denture. +What are flexible dentures made from? Acrylic resins have been used in the construction of almost every dentures for the past 70+ years. The ease of manipulation of acrylic, its smooth, polished surface, along with its relatively strong composition have made acrylic denture resin an easy choice for every dentist and dental lab. Will there be any metal showing if I have a flexible denture? However, because of acrylic’s inflexible state, for patients who are missing some, but not all of their teeth, wires need to be attached to the acrylic to clasp on to the remaining teeth. These metal clasps proved to help partial acrylic dentures stay in place but bothered a lot of patients because of how visible they could be if the clasped teeth are prominent when smiling. 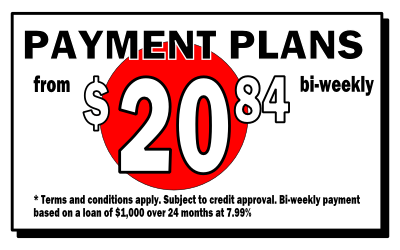 Newer flexible vinyl materials have been developed and address this concern. The flexible denture base means that the denture itself can clasp around remaining teeth using a pink or clear material, avoiding the need for metal clasps. +What are the different types of flexible dentures? There are two types of flexible denture materials. 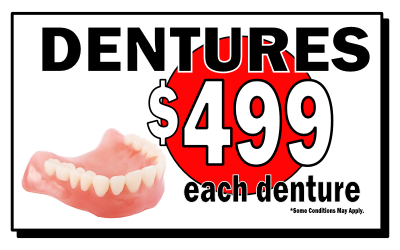 One is a pink flexible denture base. 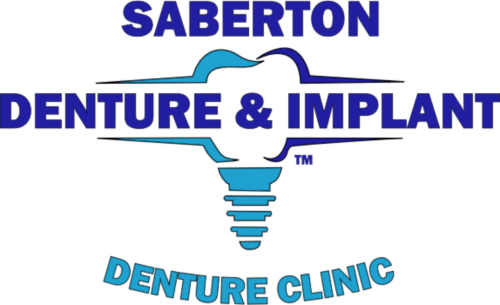 This means that the entire denture is flexible (except for the actual teeth). Rather than having clasps, this denture hooks under the root of teeth, keeping the denture in place. The second type of flexible denture is one where the regular, pink denture acrylic is used to support the denture and clear, flexible clasps are used instead of the usual metal cast, or wrought wire clasps. 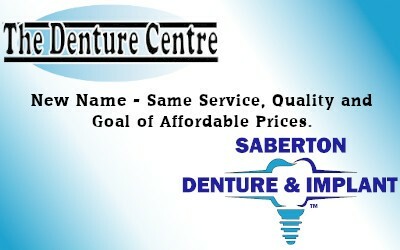 +What are the advantages of flexible denture base dentures? The most common material for this denture is called Valplast®. The advantage of having a flexible denture base is that it can avoid clasping teeth that aren’t strong, instead staying in place by grasping on to the bulbous areas around the roots. 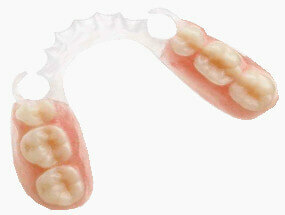 +What are the advantages of having clear flexible clasps on a denture? The primary advantage is esthetics, or appearance. Using clear clasps means that there won’t be any metal wires visible in the mouth. +What are the disadvantages of flexible dentures? The main disadvantage to flexible dentures is that they can’t really be tightened. Versus the wire clasps that have been used for partial dentures over centuries, flexible dentures are created to fit in the mouth and can’t be tightened or loosened to individual preferences like the metal clasps can. Flexible dentures bases are also thicker (2mm) than the cast metal denture bases (1mm) due to their decreased overall strength.